O'LAUGHING PRESS: Everybody Is Watching Your Back, Al! Hey Al, got a minute? Let’s talk. There’s a screencap of you floating around the internet. 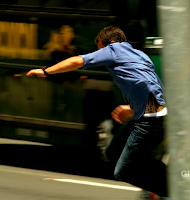 It’s a side shot of you running down the street in a recent H50 episode. Your shirt lifts in the back and there is a glimpse of your altered lower back tattoo. Gotta tell ya, Al. Fangirls are aching to see what it looks like. Now I know, we all know, how you feel about your privacy. But you’ve also admitted you understand what the public expects of its celebrities. Public photos of you show an amiable man who knows this is part of his job. 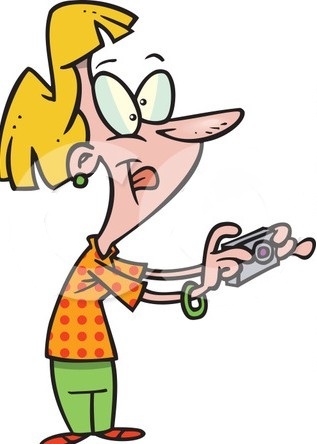 Private photos of you surface occasionally and you have not complained publicly. You still go shopping, you surf, and you probably walk your dog around the neighborhood when you have time (don’t forget to take a baggie with you!). You arrange to have a photo of your back tat taken. You crop it as you see fit. Then sell it to the highest bidder and give the money to charity! No, Al, this is NOT a crazy idea. Celebrities from Angelina Jolie and Brad Pitt to Sandra Bullock to Jennifer Lopez and Marc Anthony have posed with their children for the covers of magazines. Brad and Angie have received millions for photos, culminating with $17.8 million paid for pictures of twins Knox and Vivienne in 2008. The couple has donated almost all of the income generated from their baby pictures to charitable causes. Their reasoning was sound and the benefits were enormous to the charities they chose. e-Bay even offers celebrity charity auctions. Read this: http://en.wikipedia.org/wiki/EBay#Charity_auctions The highest successful bid so far is $2.63 million for the 2011 annual "Power Lunch" with investor Warren Buffett at the Smith & Wollensky Steakhouse in New York. All of the proceeds go to the Glide Foundation. 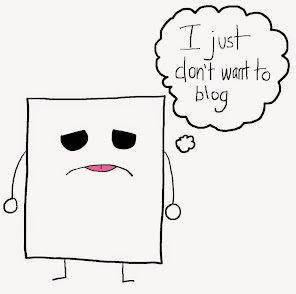 And wouldn’t it feel better if you controlled this inevitable exposé? Ummm, have I mentioned that I have mad photography skills?